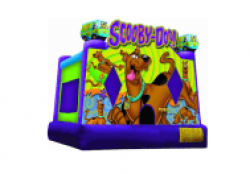 Bruno’s Bounce House is the go to place for Bounce House Rentals in Gainesville, VA! 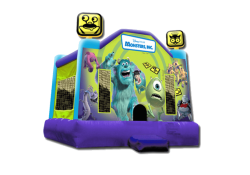 We have a great selection of bouncers that kids go crazy for. 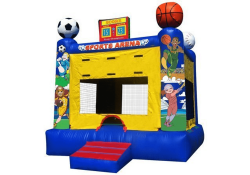 They all feature a large jump area with netted sides that allow for proper air flow, as well as an easy access ramp that makes getting in and out of the bouncer rental easy and fun. 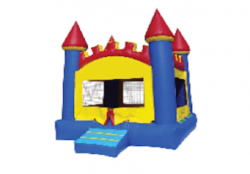 Bruno’s Bounce House clients believe our service to be some of the best in the state. 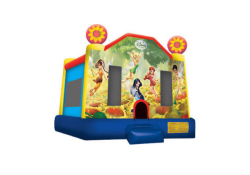 We are a top-notch bounce house rentals service because we believe customer service and clean equipment are most important to satisfy our customer’s needs. 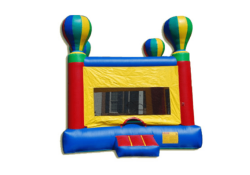 Trust in Bruno’s Bounce House to make your event your best yet. 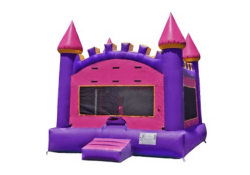 If this is your first time to rent with us, checkout our FAQ! 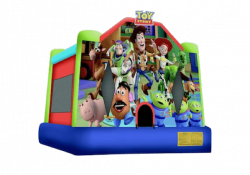 Bruno’s Bounce House is located in Gainesville, VA but delivers to the surrounding areas including Bristow, Haymarket, Manassas, Fairfax and many more! Check out our Delivery Information for our entire delivery area or Contact Us!